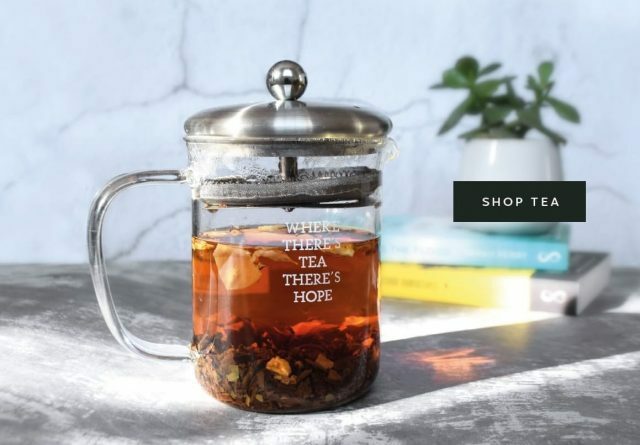 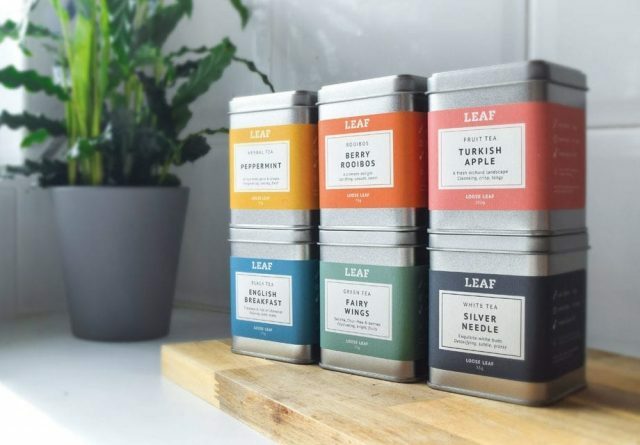 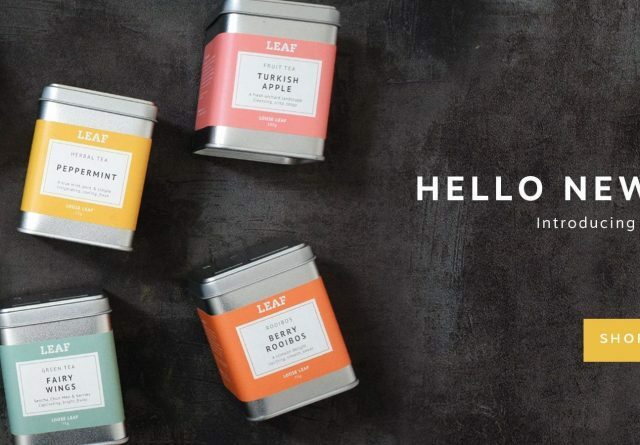 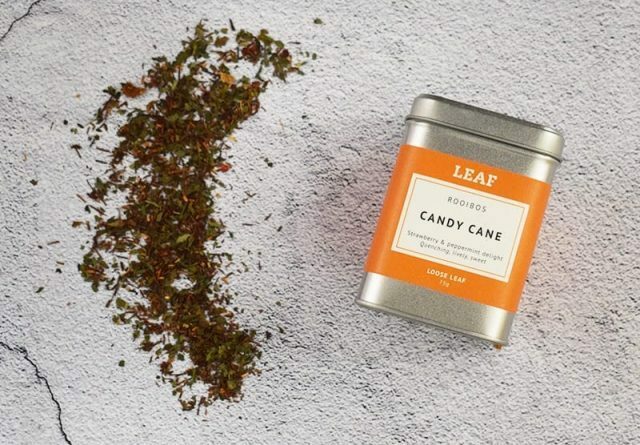 Here at LEAF we love all things tea - and that covers a lot. 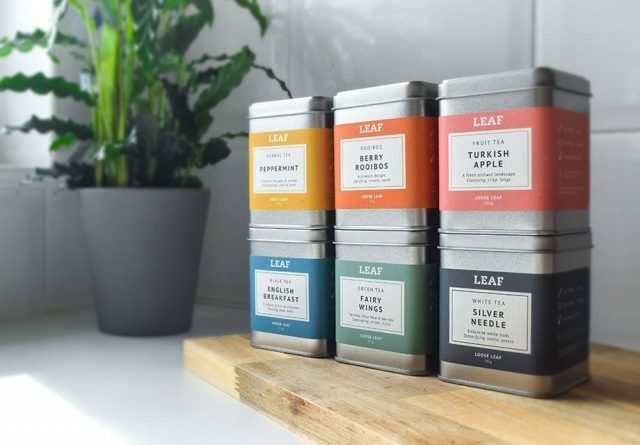 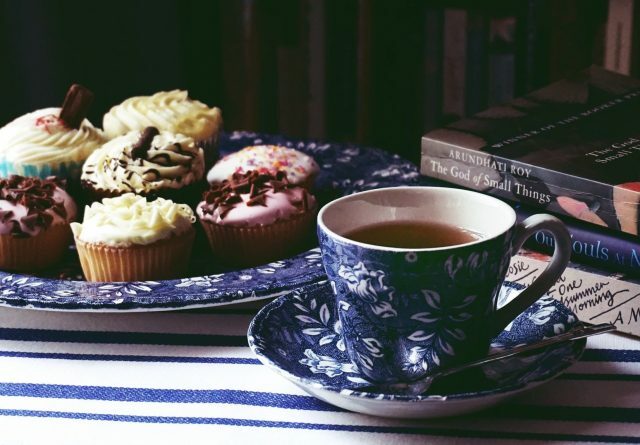 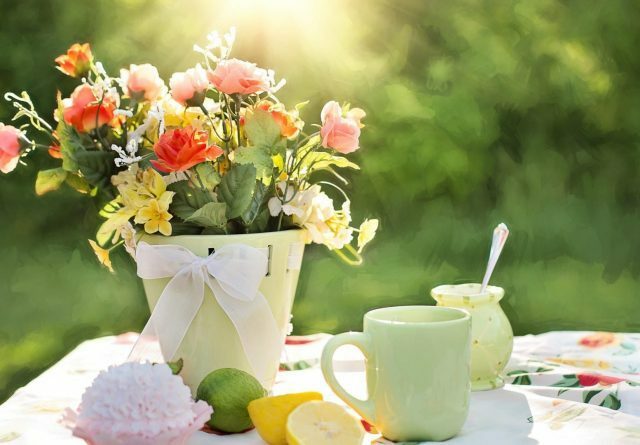 Whether incorporated into food, gins, beers, as part of other products such as soaps and candles, or simply enjoyed as a humble cuppa, tea provides a wealth of flavour, aroma and general goodness. 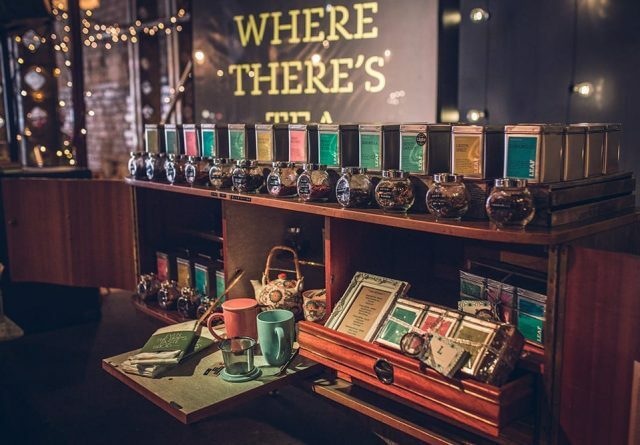 We know you love tea too, and we want to share all of this with you. 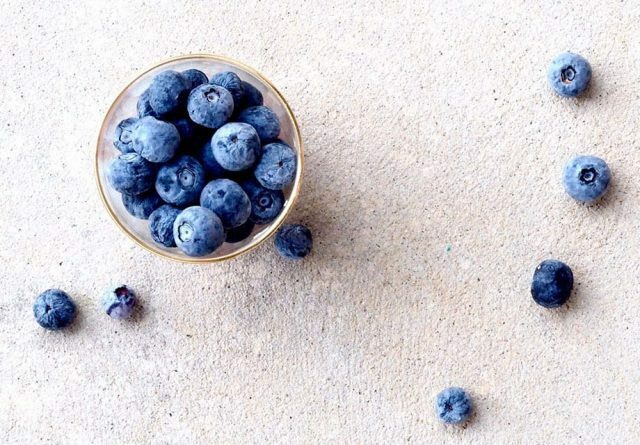 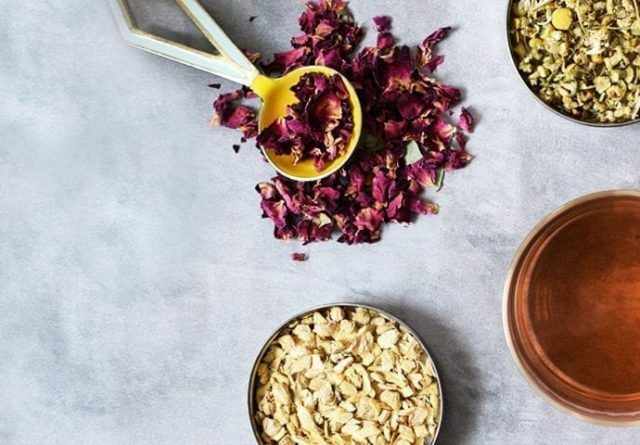 What Is Herbal Tea And Why Drink It? 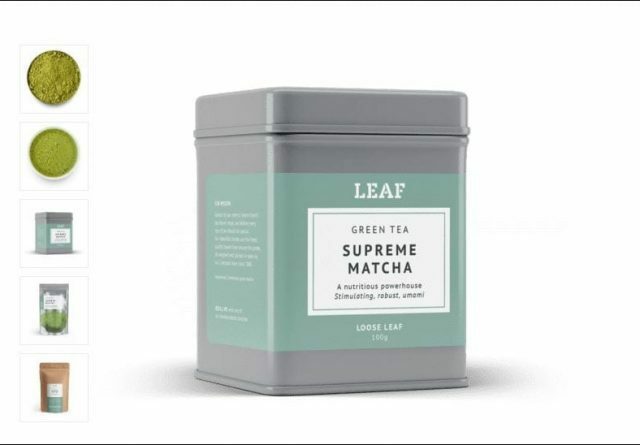 How Is Matcha Tea Powder Made?